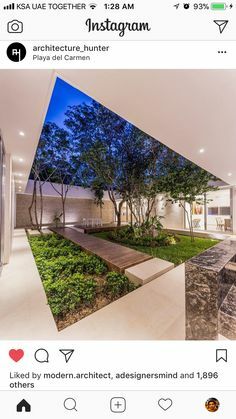 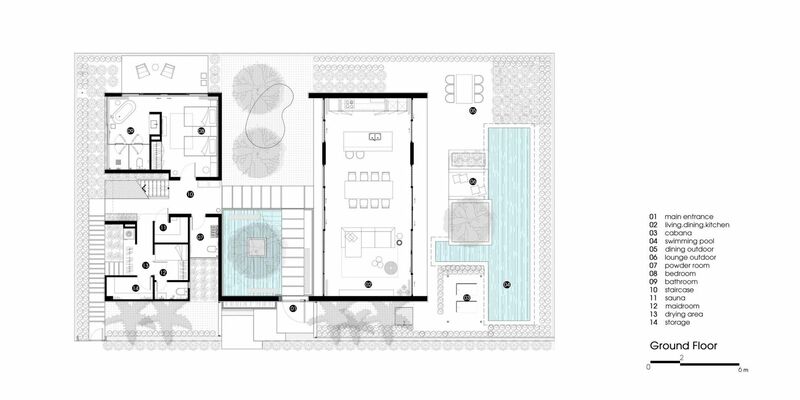 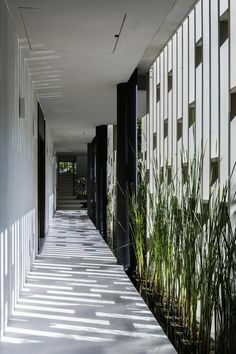 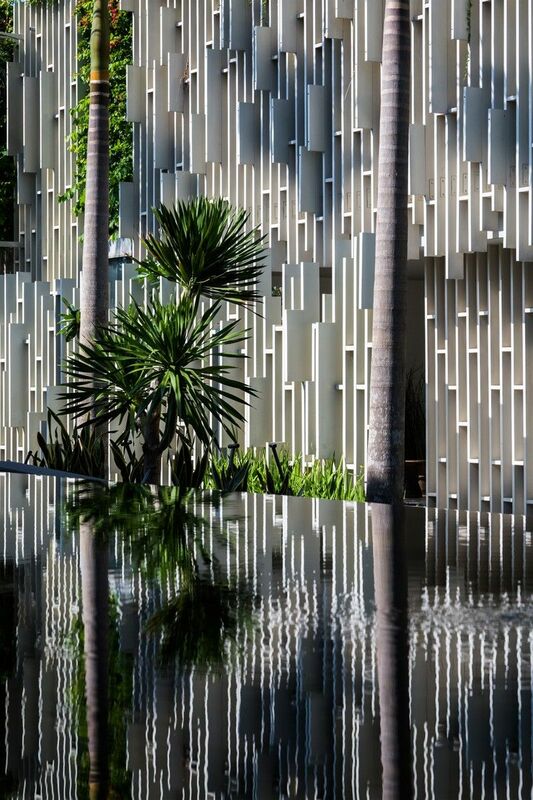 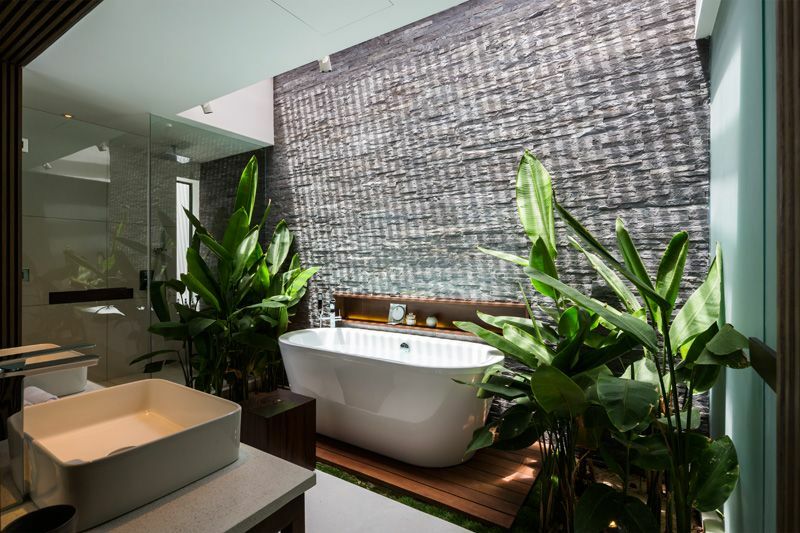 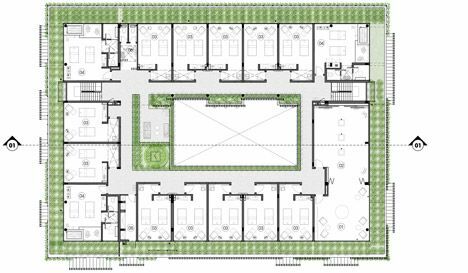 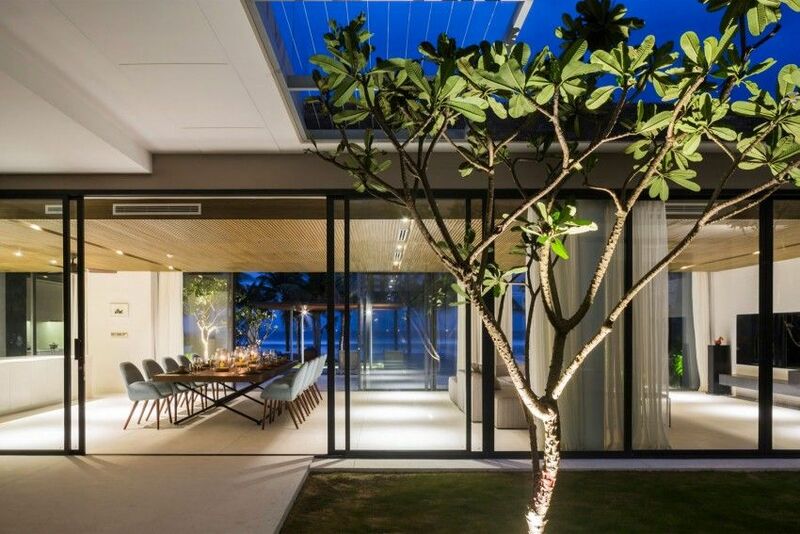 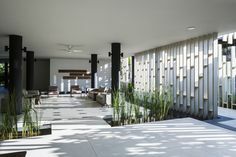 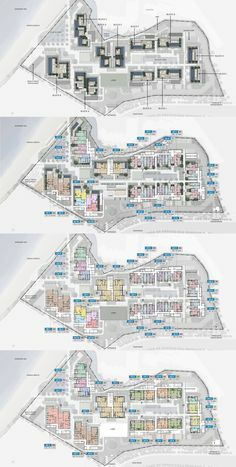 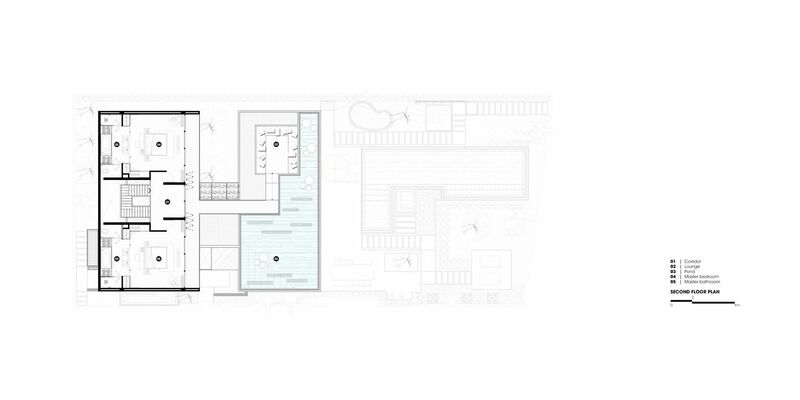 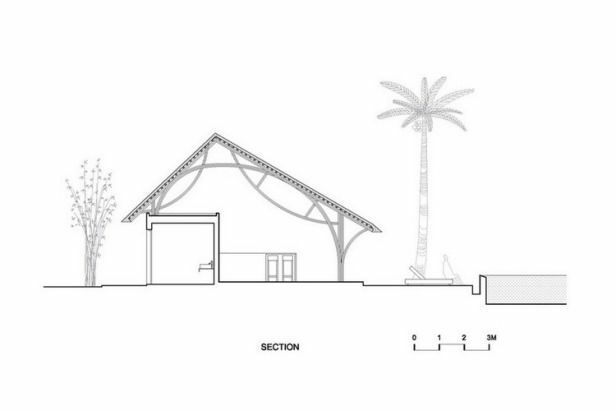 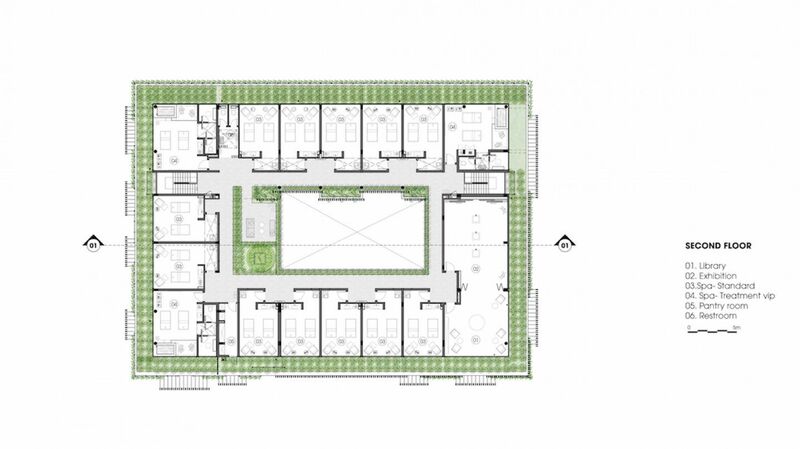 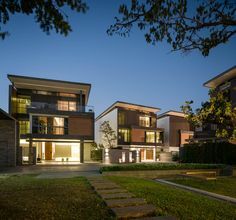 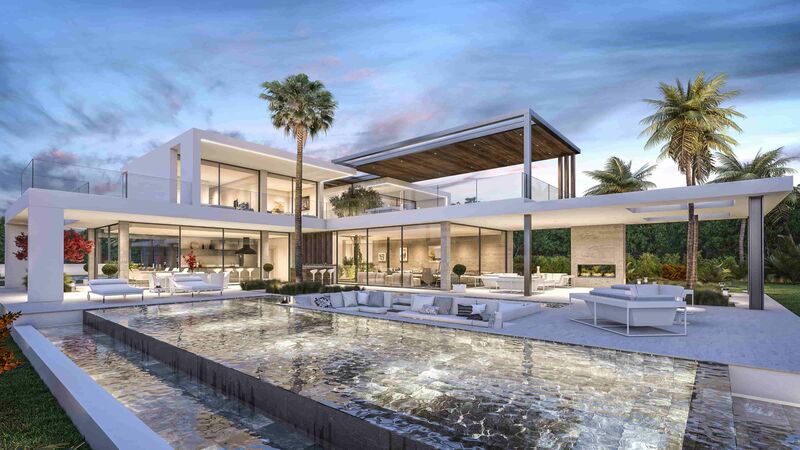 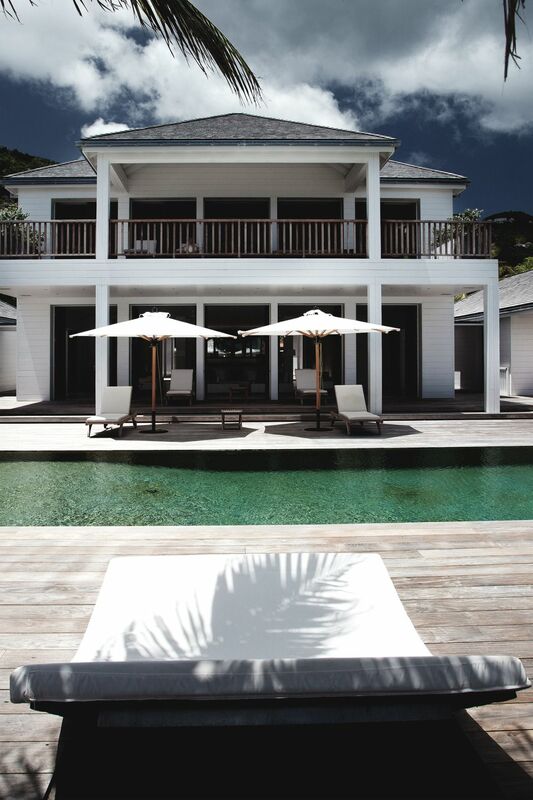 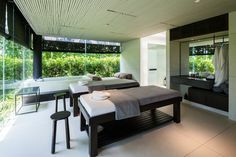 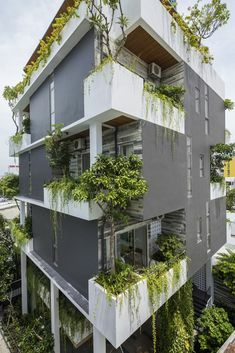 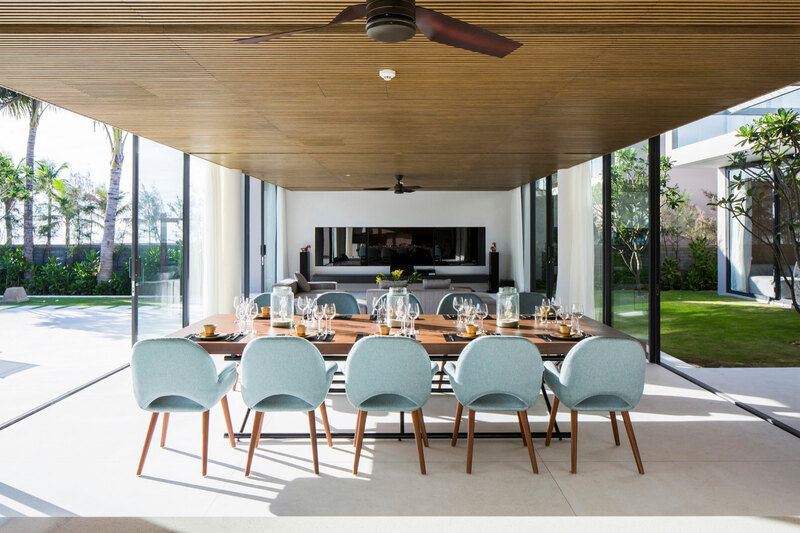 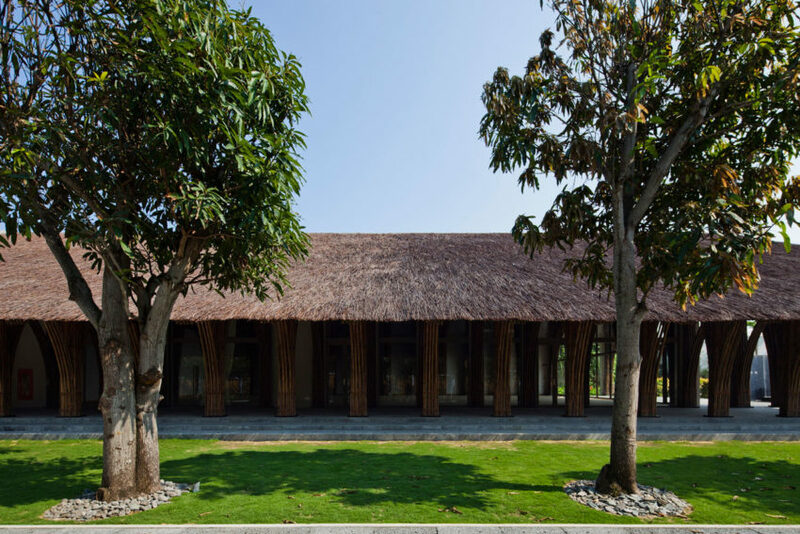 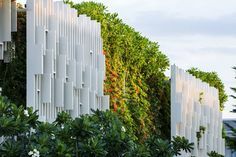 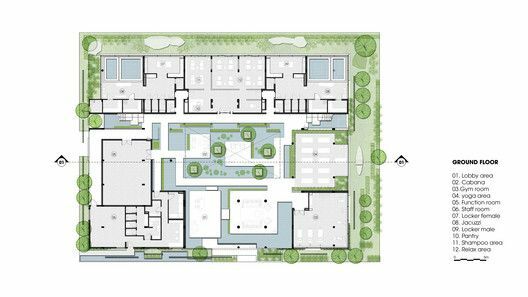 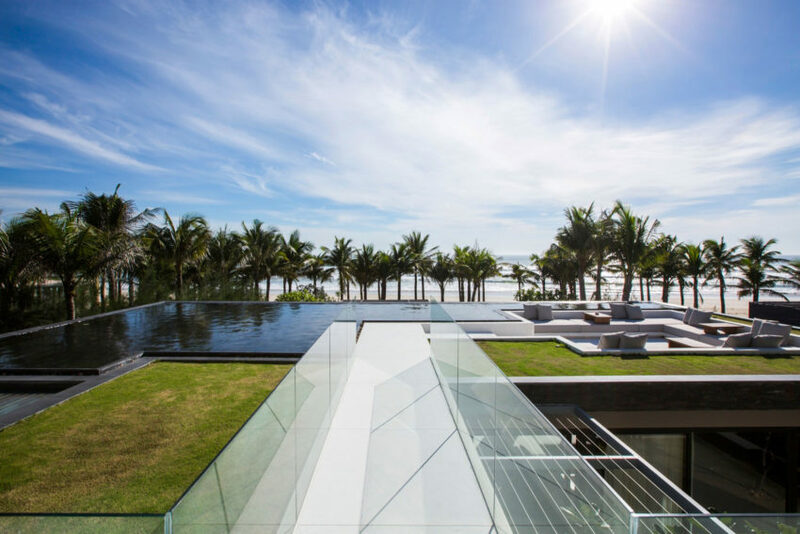 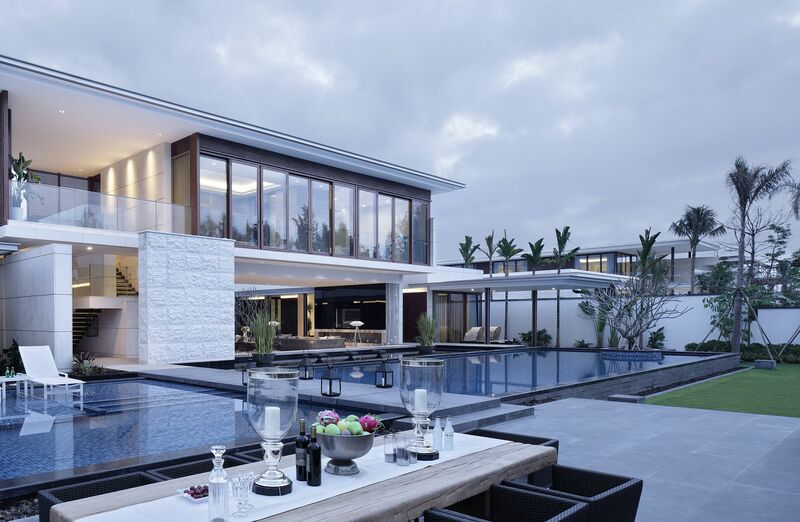 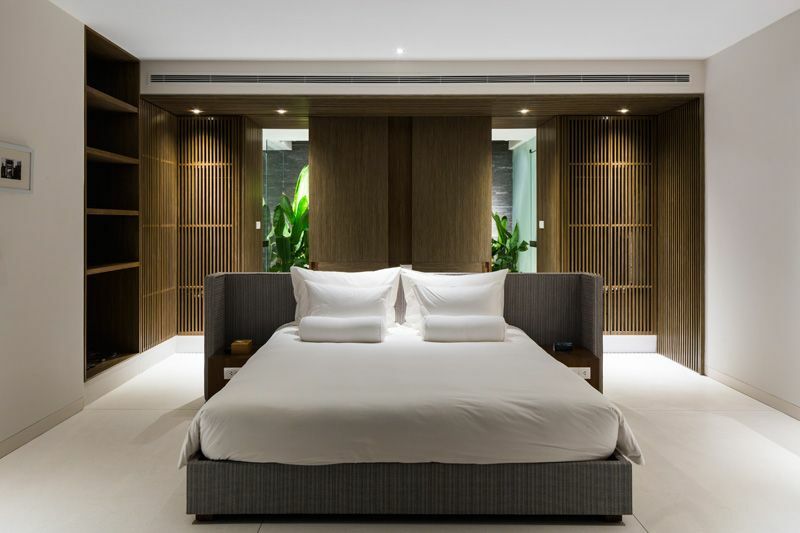 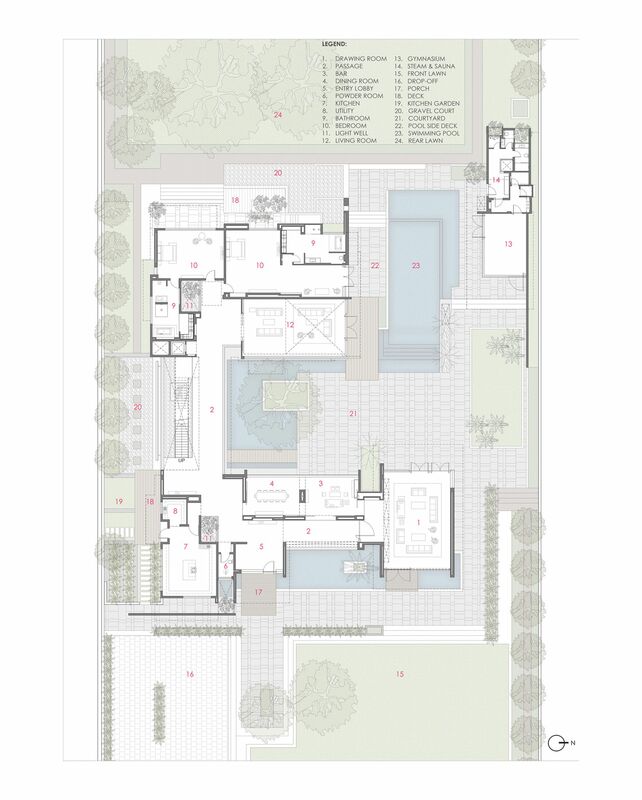 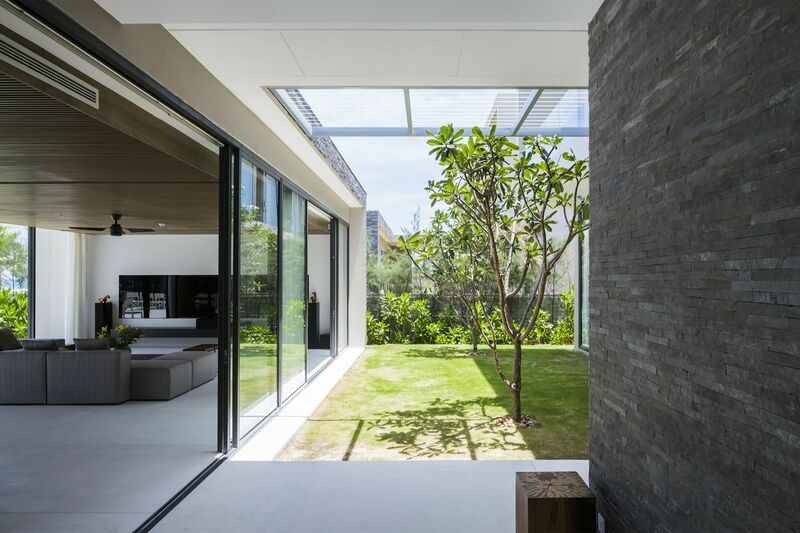 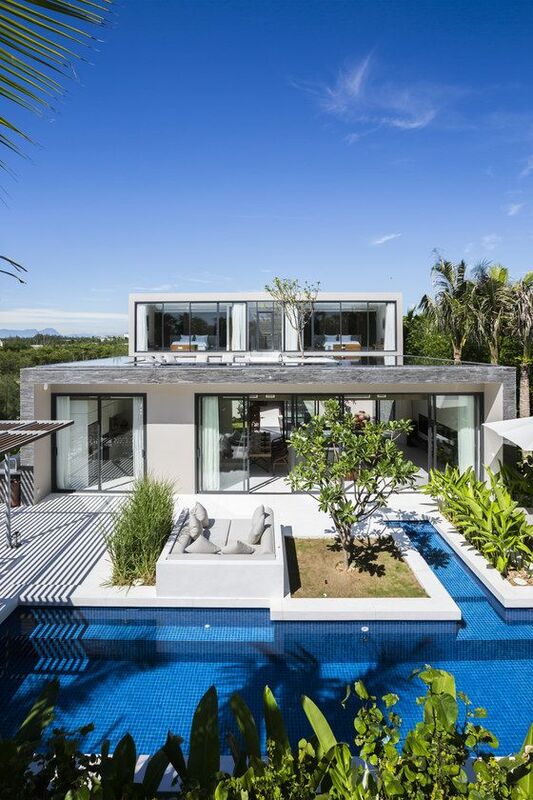 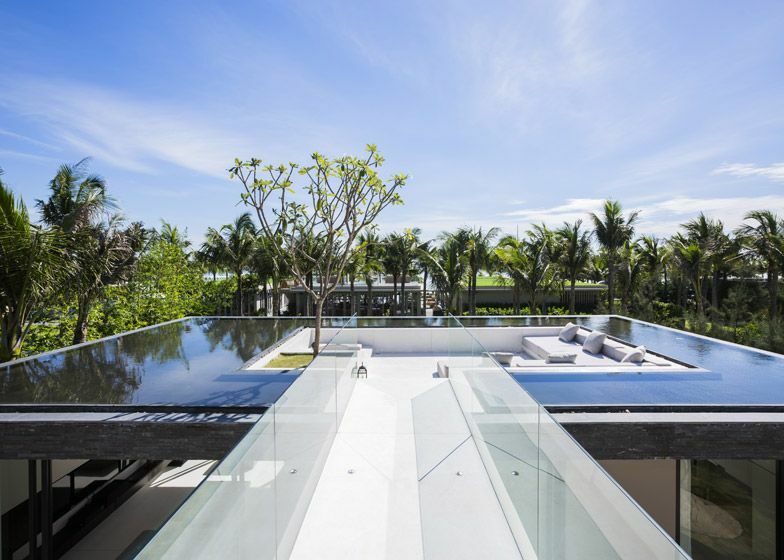 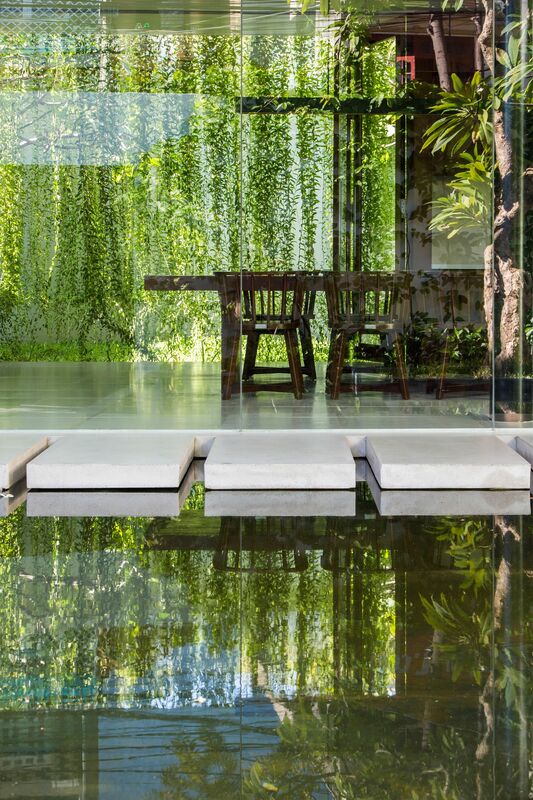 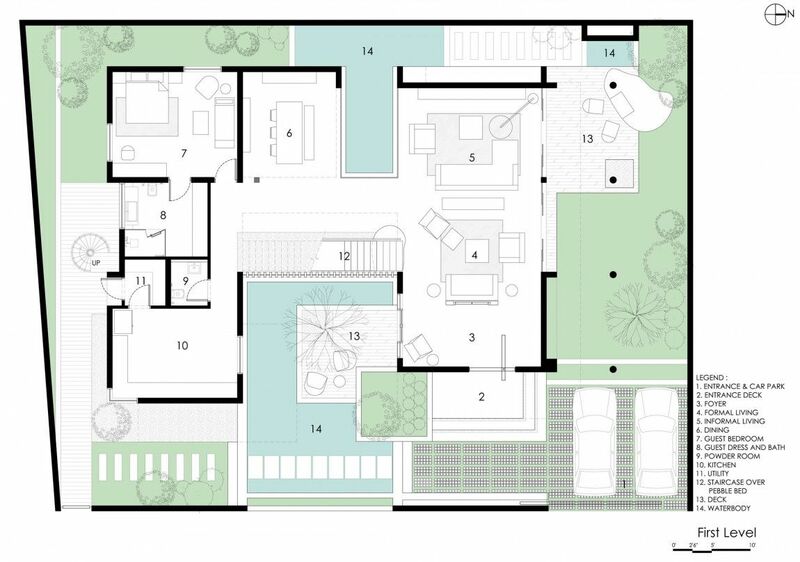 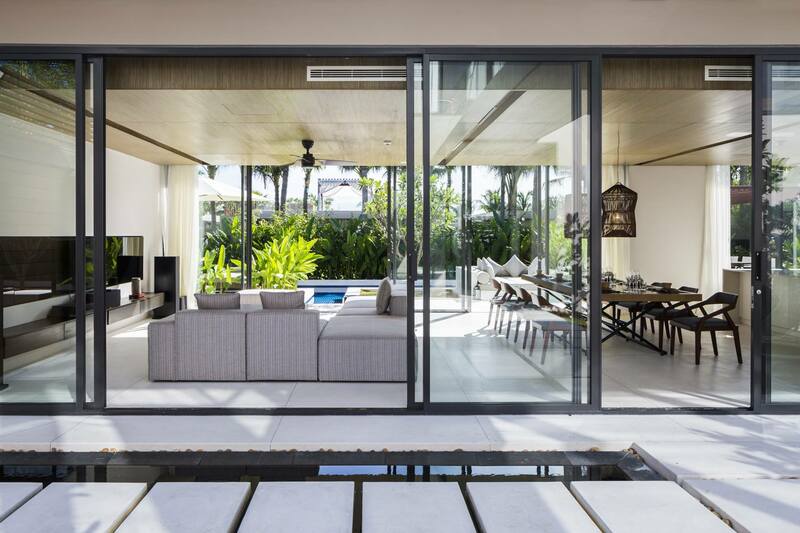 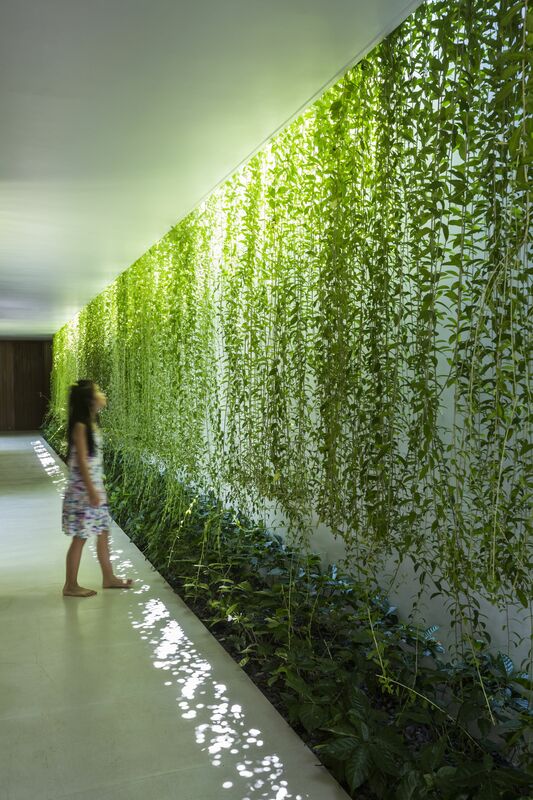 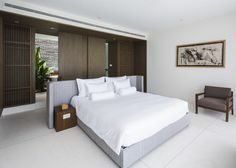 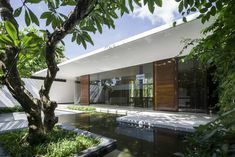 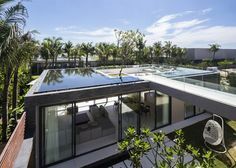 Naman Residences - Villa B / MIA Design Studio From the architect: “Naman Residences project locates on the famous Non Nuoc Beach in Danang, Vietnam. 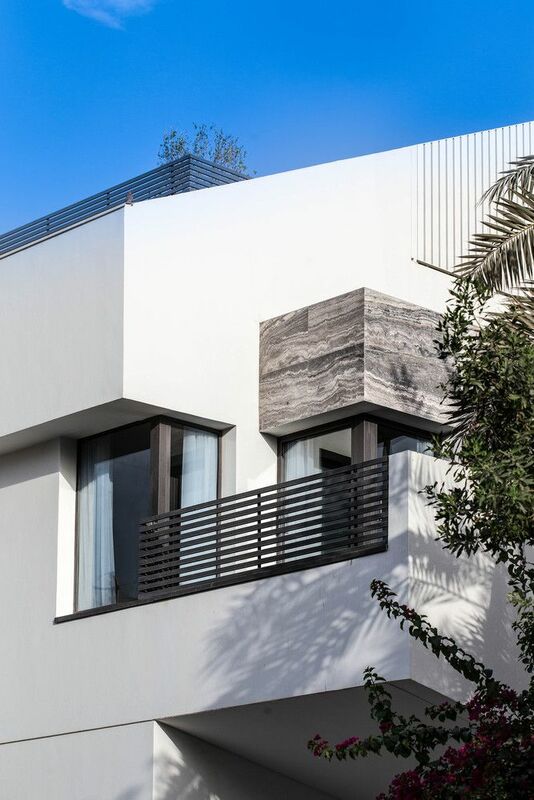 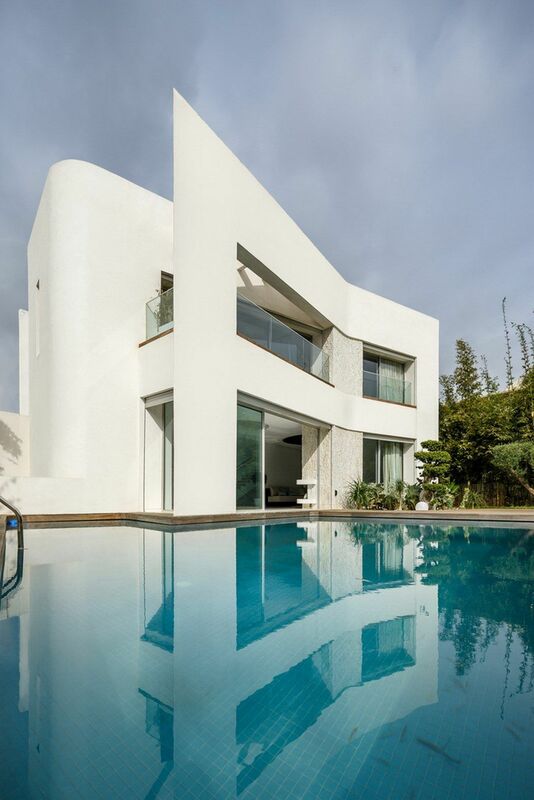 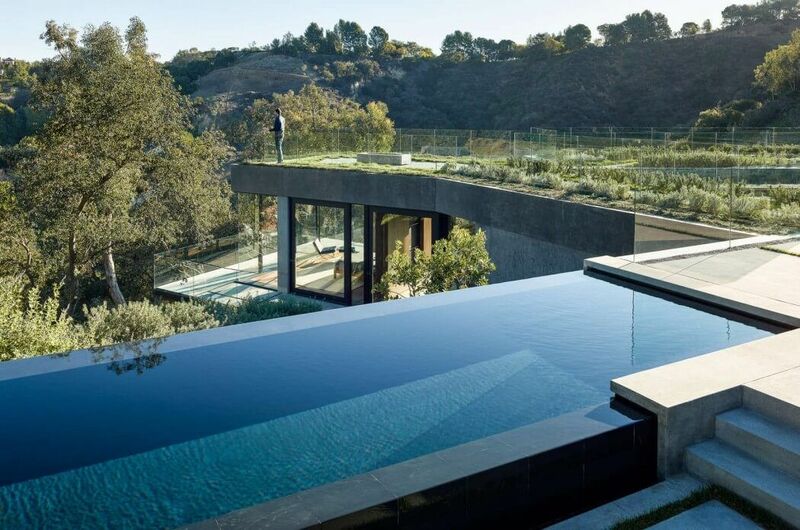 Located in Casablanca, Morocco, 'Villa Z' finds a balance between privacy and open, light architecture, while celebrating classical modernism. 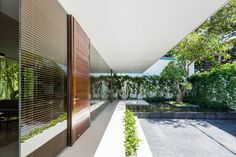 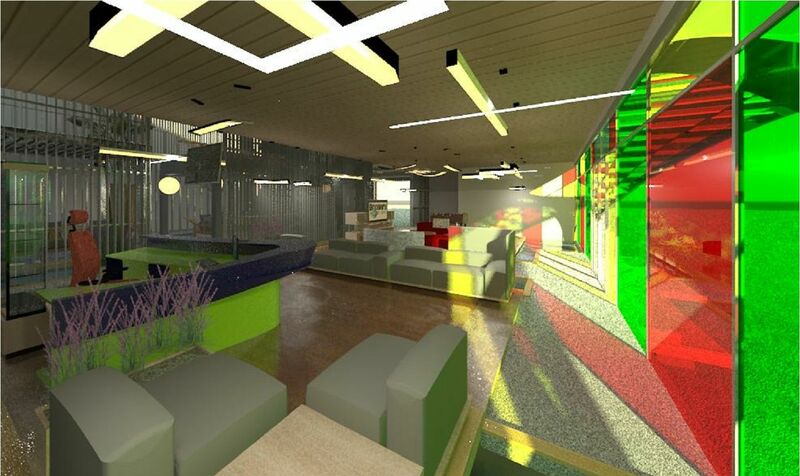 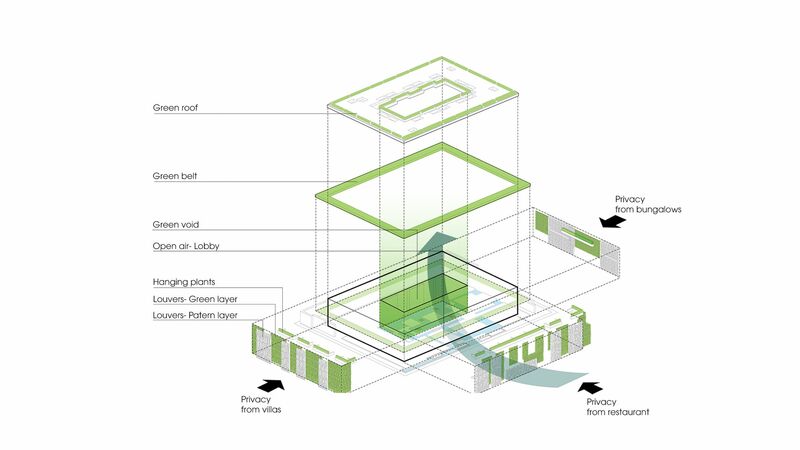 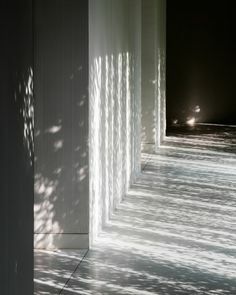 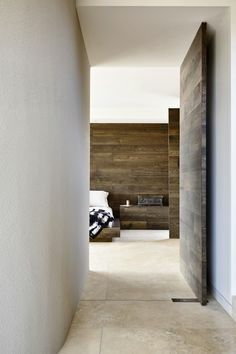 Image 7 of 26 from gallery of The Drawers House / MIA Design Studio.